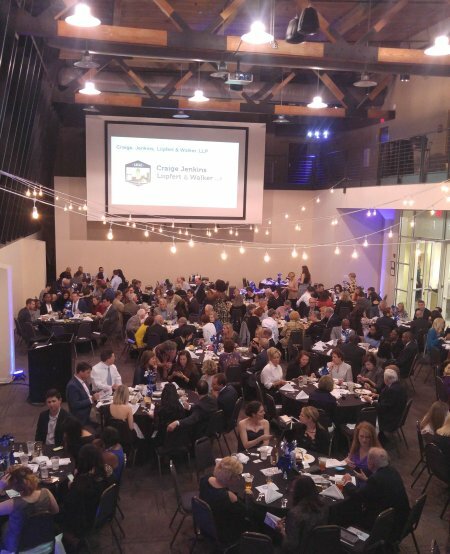 Our 2018 Pinwheel Gala raised more than $70,000 to ensure that children grow up in safe, stable families in northwest North Carolina. With the support of our local partners, the Parenting PATH is able to continue our mission of supporting parents and families through education, increasing resilience in our community and building great childhoods. 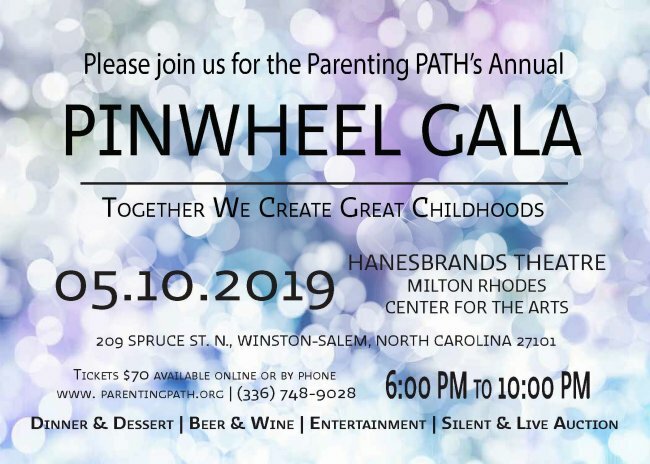 We are excited to announce our 2019 Pinwheel Gala will be held at the Hanesbrands Theatre on Friday, May 10th from 6:00-10:00 pm. After our sold-out crowd last year, we expect more than 300 attendees from all over the Triad to join us. The evening will feature silent and live auctions, dinner, music and drinks. Our fabulous auction includes tickets to Walt Disney World, a week in a beautiful home in the Isle of Palms, spa and golf packages, jewelry, original artwork and much more! We invite you to participate in this year’s event. We have exciting new opportunities in 2019 to highlight your organization at the Gala in appreciation of your partnership. All donations benefit local children and families served through the Parenting PATH and assist in the prevention of child abuse. Contact us at (336)748-9028 or email us. 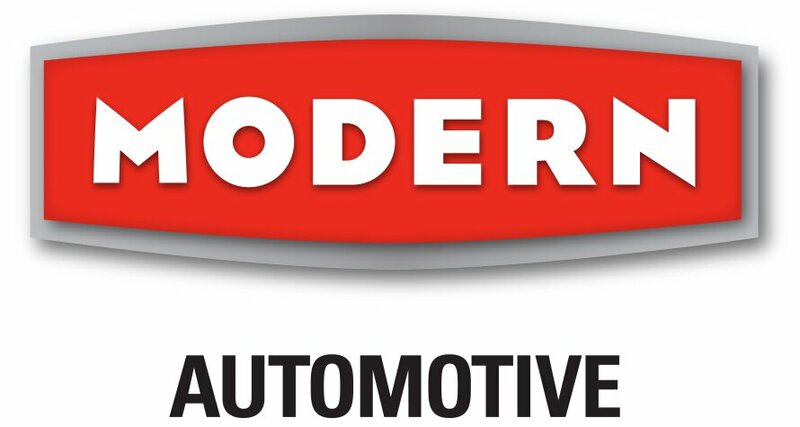 We invite you to be a 2019 Silent Auction participating business. Promote your business while helping out children in your community. Contact us at (336) 748-9028 or email us. 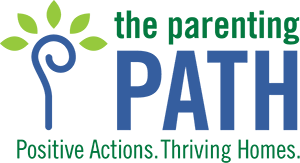 The Parenting PATH (formerly Exchange/SCAN) is a local non-profit agency that has provided services to thousands of children and families throughout the Piedmont Triad for 37 years. Our mission is to prevent and treat child abuse and neglect by strengthening families, enhancing parent/child relationships and creating safer communities for parents and their children. All proceeds benefit children and families served through our programs.